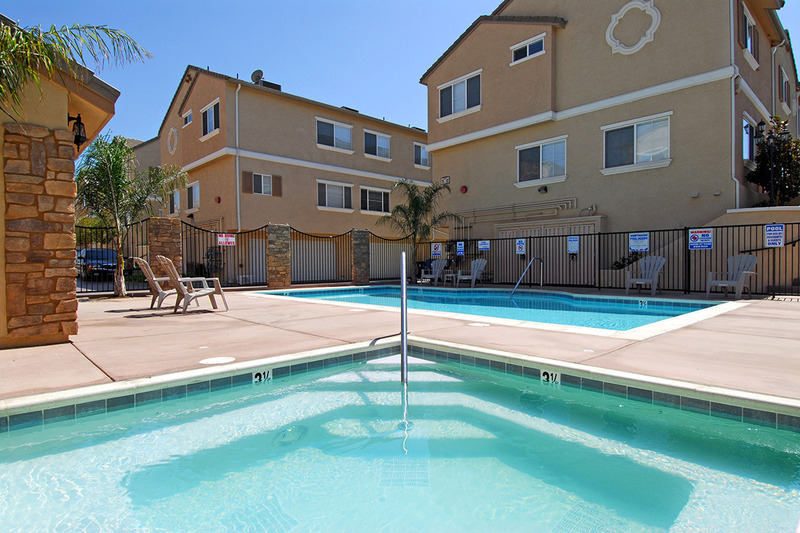 Convenient apartment living in Northridge, California at Vantaggio Luxury Townhomes; with great neighborhoods, nearby shopping and close proximity to many fabulous restaurants, apartment living in Northridge, CA has many benefits that will enhance your life. Vantaggio offers a variety of spacious floor plans uniquely designed with the amenities you deserve, our community features are second to none. 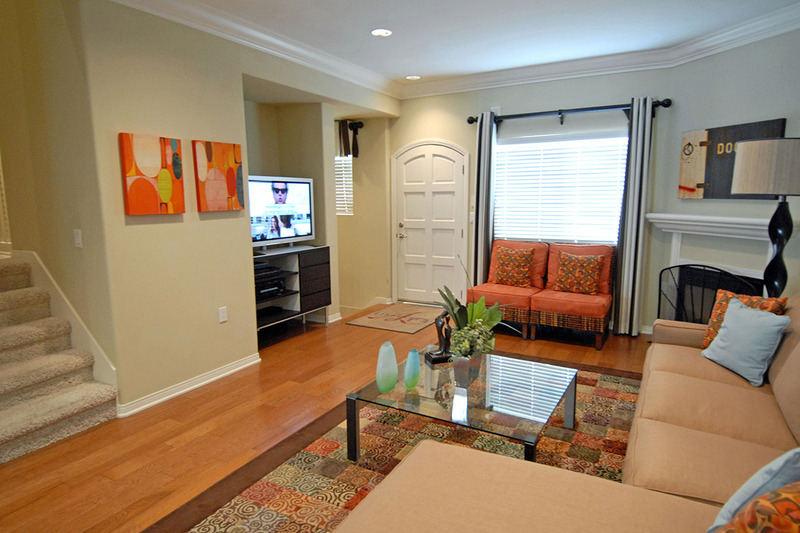 There is lots to do at Vantaggio Luxury Townhomes in Northridge, California. Enjoy our refreshing swimming pool and our beautiful landscaping. 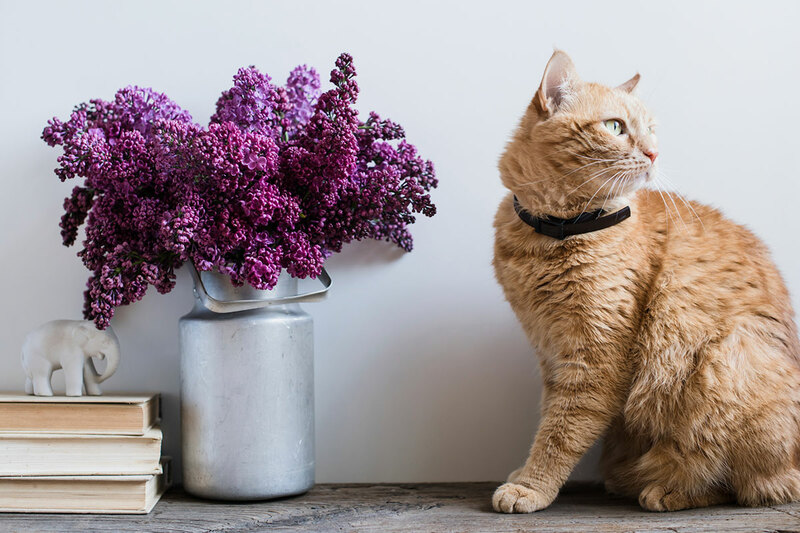 Visit our photo gallery and see why Vantaggio is the perfect place to call home.